Subscribe for updates and details on our upcoming crowd funding campaign. 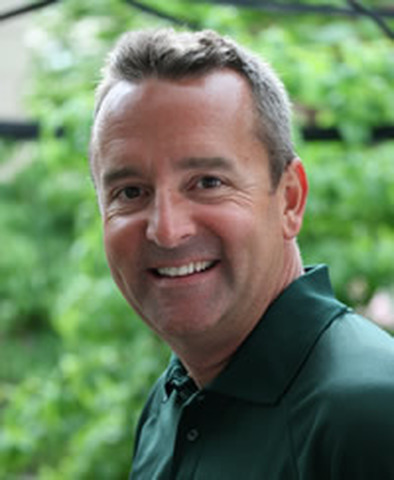 Fatt Matt combines over 25 years of successful golf instruction with a creative engineering and marketing team to bring you the latest in golf philosophy and training products. We are highly energetic about making everyone a better golfer. Our teaching style combined with our revolutionary training golf training aids will change the way you think, learn, and practice the game of golf. 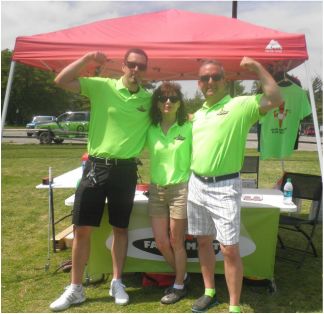 Join the Fatt Matt team to experience golf training, redefined. Fatt Matt is launching two patented and two patent pending revolutionary products in 2019. By incorporating our teaching style along with our original training products, we will change the way you think, learn, and practice the game of golf. Mark Csencsits, PGA pro has teamed up with local Mechanical Engineer Chris Albright to design the latest golf training aids. To finalize the trifecta Connie Arcury is on-board to bring it all together with her graphic design and marketing expertise.